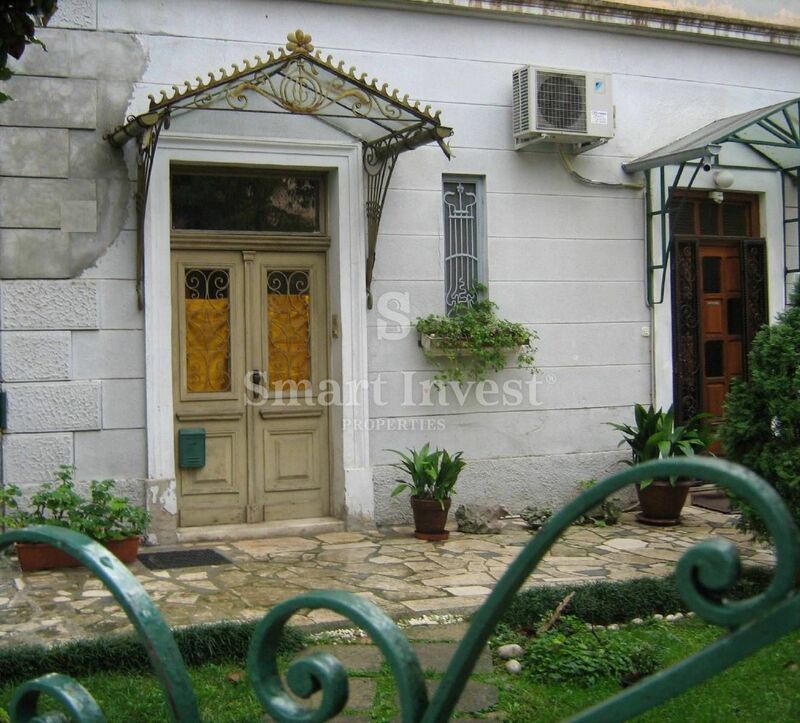 OPATIJA, storey of the house on the 1st floor of 131 sqm, 4-bedroom apartment for renovation. 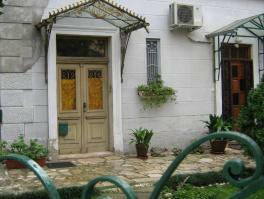 The apartment has its own garden of 220 sqm, attic and possibility of parking. Excellent location in the city center, close to all amenities and only 100 meters from the sea and the beach! 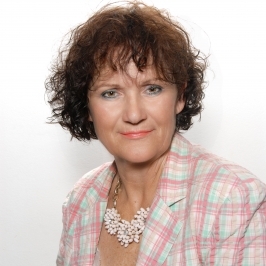 SMART-INVEST IMMOBILIEN, the agency that works with Real Estate, which operates in the Opatija Riviera County and beyond, and is located in office in center Opatija at Street Maršala Tita 75/1, across the street from the market, on the first floor.